of your project and provide you with peace of mind. Our dedicated design team of office Spacialists work with you to conscientiously interpret briefs, utilizing high-end computer imagery to bring to life your workplace aspirations. From high-impact, design led offices to showcase your corporate personality, through to intelligent space planning intended to maximise the potential of your floorplate; Spacio’s team of workplace experts are on hand to deliver your ambitions. 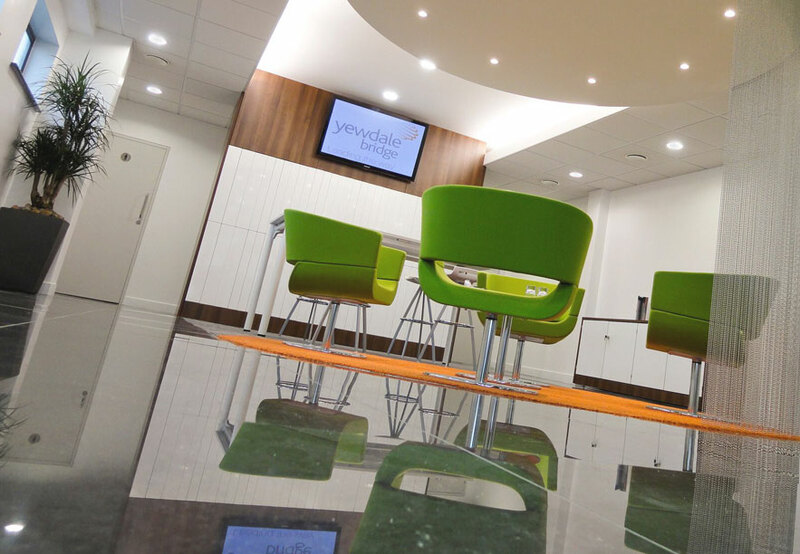 Creating Intelligent Spaces is central to our DNA – and with over 40 years’ experience, our family partnership has delighted clients both large and small while saving them tens of thousands of pounds. Our passion for what we do comes across in every project we work on and our clients can see that passion weaved into the finished result. 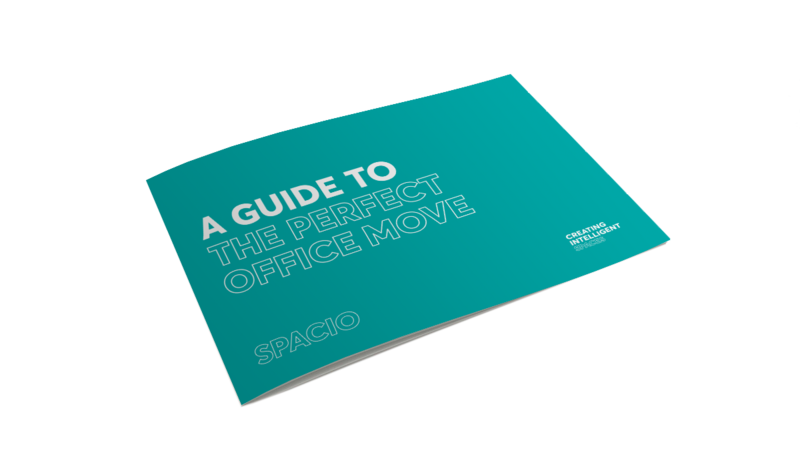 Take a look at our essential guide to the perfect office move and fit out.